Prominent & Leading Manufacturer from Vadodara, we offer laboratory scaffolding, laminar air flow, laboratory spot extractor and laboratory binocular microscope. 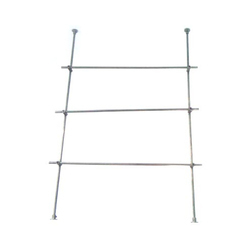 Our organization offers a wide collection of Laboratory Scaffolding that is exclusively manufactured by industry experts using high-quality raw material that is procured from trusted vendors. 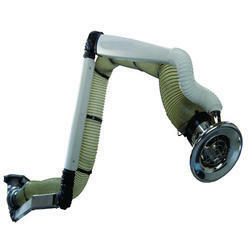 Our organization offers a wide collection of Laminar Air Flow that is exclusively manufactured by industry experts using high-quality raw material that is procured from trusted vendors. 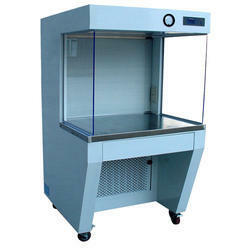 Our organization offers a wide collection of Laboratory Spot Extractor that is exclusively manufactured by industry experts using high-quality raw material that is procured from trusted vendors. 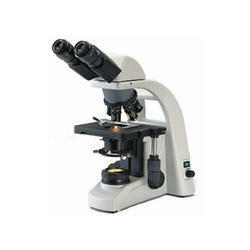 Our organization offers a wide collection of Laboratory Binocular Microscope that is exclusively manufactured by industry experts using high-quality raw material that is procured from trusted vendors.